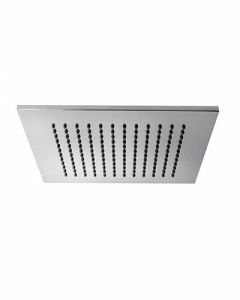 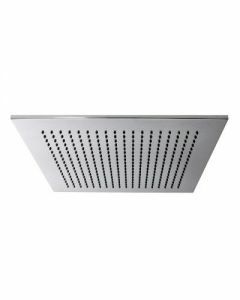 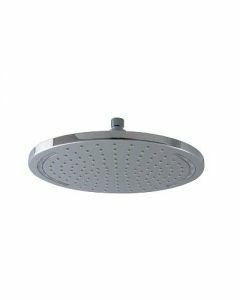 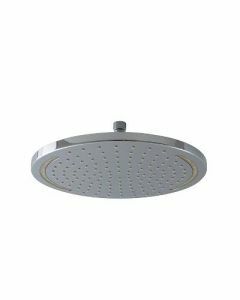 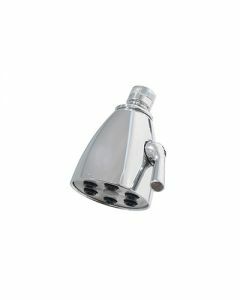 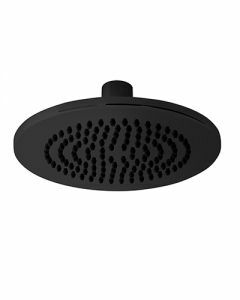 Porcelanosa designs, manufactures and commercializes a wide range of rain shower heads with different diameters and functions to provide the most relaxing experience for the shower. 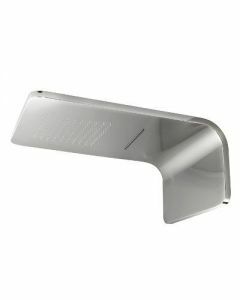 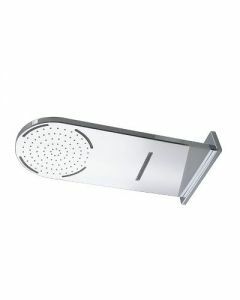 Our chromo-therapy showerhead units work ecologically due to the use of an internal dynamo powered by the use of water. 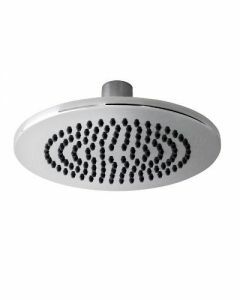 Let yourself go, and revitalize your mind and body with the pleasurable and relaxing experience that Porcelanosa rain shower heads provide. 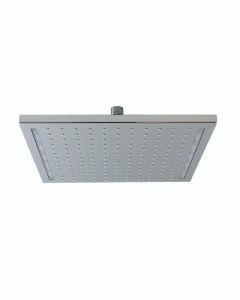 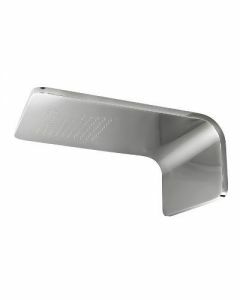 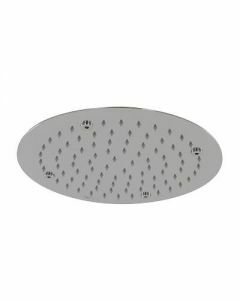 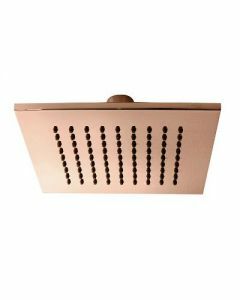 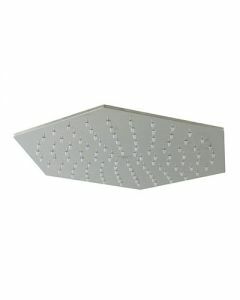 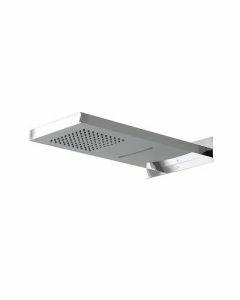 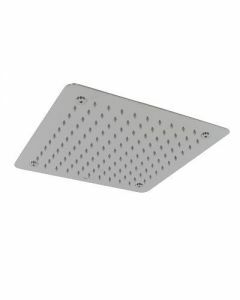 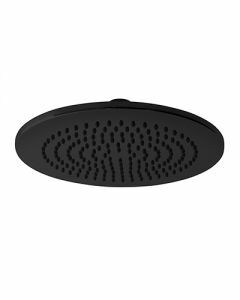 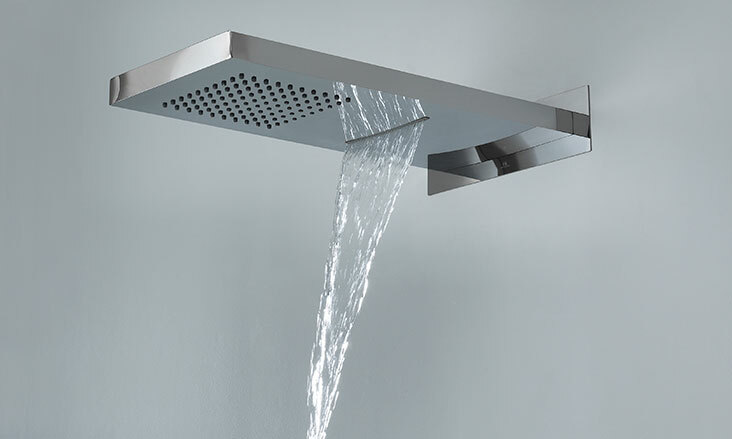 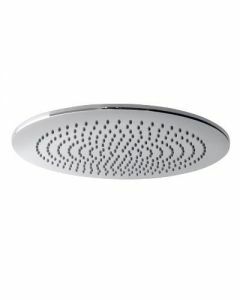 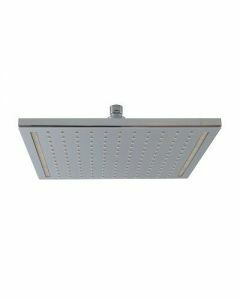 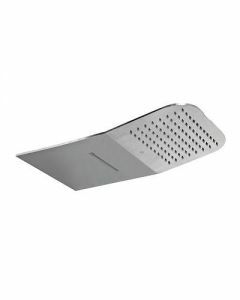 Our rainshower heads are available in different ergonomic shapes, including square, rounded and oval, and feature different functions, such as chromo-therapy, cascade rainfall shower, or multifunction outlets - making them a great addition to your bathroom. 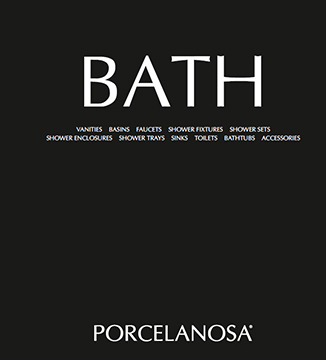 Whether your style is contemporary or transitional, Porcelanosa offers you the possibility to create a lifestyle concept in your bathroom with matching shower elements, body jets, bathroom faucets and accessories for a more streamlined look that maintains quality, design and functionality throughout the entire offering and maintains an ecological water usage with national standards. 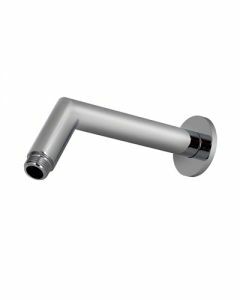 USA BELA BRAZO ROCIADOR 7"